Did I grab you’re your attention? I’m willing to bet that my fellow “Grammar Nazis” honed in on that title like lasers, virtual red pens at the ready to poke holes in my post. Well, GNs can relax. The rest of you, though, this post is for you. Yes, those of you who read that title and didn’t see anything wrong with it. You know who you are. 😉 This post is dedicated to you lovely, misguided people. 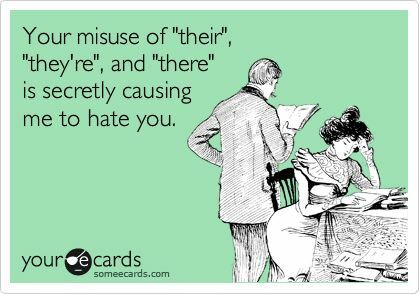 I could spend days on this topic, but will take pity on you and address only my greatest grammar peeves as an editor, proofreader and writer. 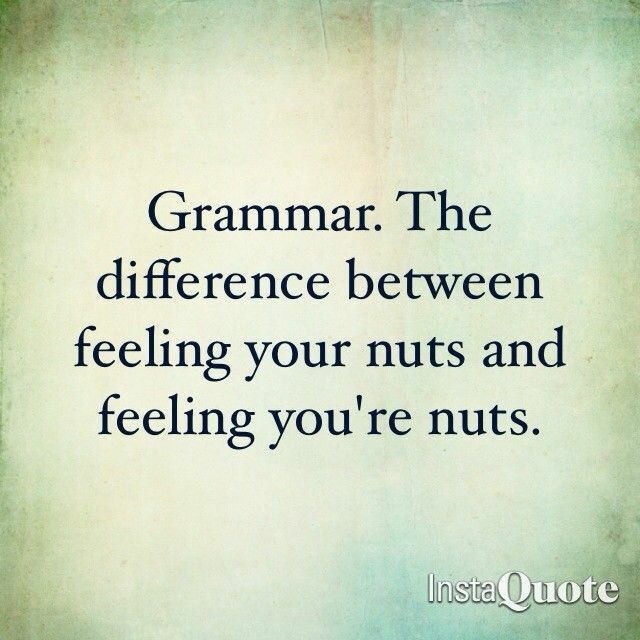 So, just a few words to help fellow writers with they’re their grammar. These are things I see constantly as an editor. 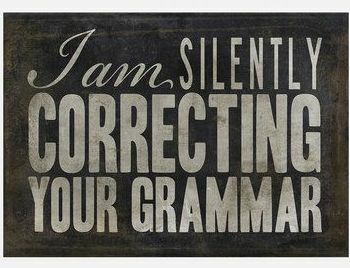 While your less than perfect grammar helps editors like myself keep our “arm” in, it wouldn’t offend me if you’re your grammar improves as a result of this post. 🙂 Here we go! Your – indicates possession; Is this YOUR notebook? You’re – conjunction of “you are”; YOU’RE looking lovely today, Mother. There – indicates location; We will be THERE in an hour. Their – indicates possession; This is THEIR table. They’re – conjunction of “they are”; THEY’RE going to be disappointed that you couldn’t come to dinner. Of course, people make mistakes. Especially we authors when we’re trying to put words on paper (or computer) so we can finish our current Work In Progress and go on to the next one. I get that. I make the same mistakes sometimes. Perhaps part of the difference stems from being a teacher (most teacher of my acquaintance are very good grammarians), or being OCD (that’s me! ), and wanting EVERYTHING to be perfect before you let ANYONE read it. One of the things my father taught me as a young teen (he wasn‘t an English teacher, but could’ve been), was that if I was going to write a paper (and there were A LOT of them in my future…still are, as a matter of fact), it needed to be well-written and grammatically correct. As he put it, “If it’s worth doing, it’s worth doing right THE FIRST TIME.” And then he would check each and every one of my essays for correct grammar and punctuation. 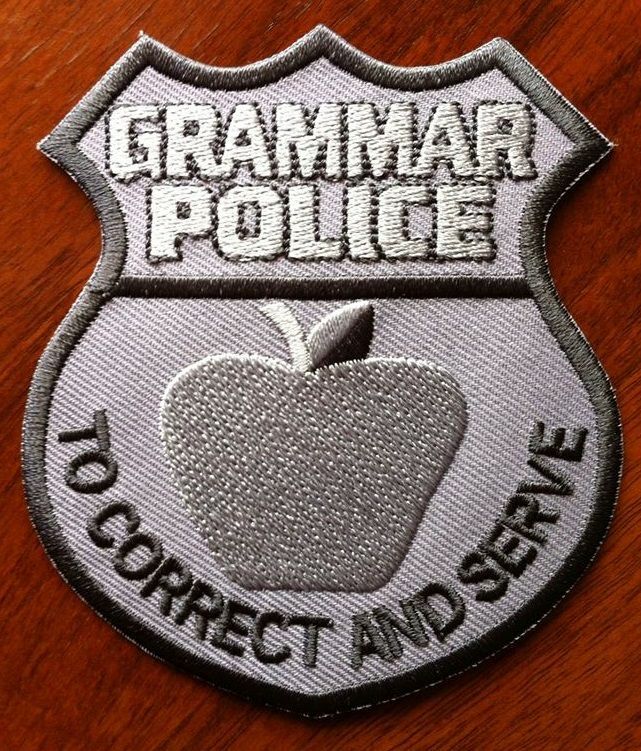 He was my very own “Grammar Nazi.” He trained me well. Your You’re welcome. Past – previous, earlier, having gone before; It’s PAST time for negotiating. Passed – an act of passing, to endure or undergo; He PASSED the test with flying colors. Its – indicates possession; The cat wants ITS food. It’s – conjunction of it is; That shirt doesn’t fit me. IT’S too small. Something I’ve noticed in editing is, even the almighty SPELL-CHECK gets this last one – its & it’s – wrong sometimes. (Oh, say its it’s not so!) It wants me to use it’s for possession so badly that I’ve begun to think whoever wrote the code for spell-check didn’t mind they’re their grammar.